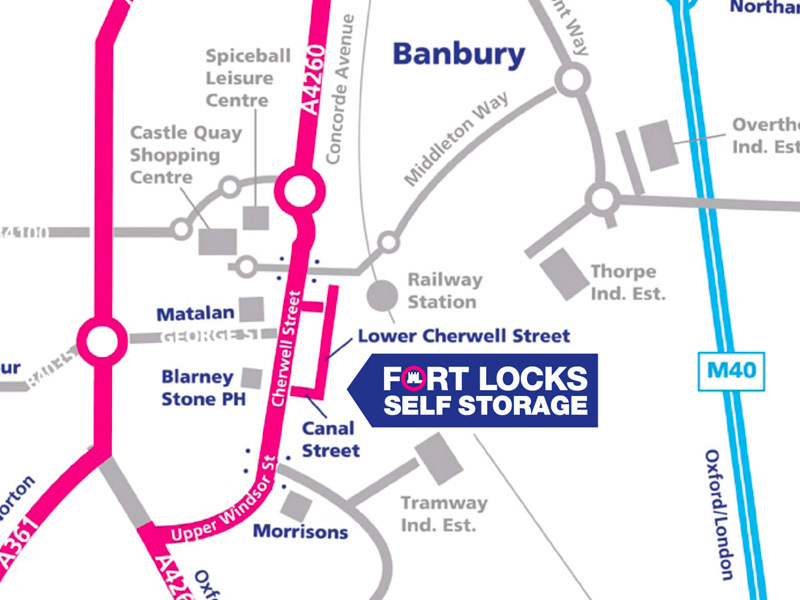 Fort Locks Self Storage is Banbury’s longest established 24/7 ‘Drive Up’ self-storage facility, and offers clean, dry, secure storage for business customers in the Banbury area. 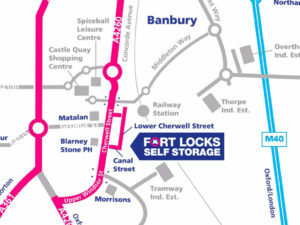 If you need storage in Banbury, look no further than Fort Locks. 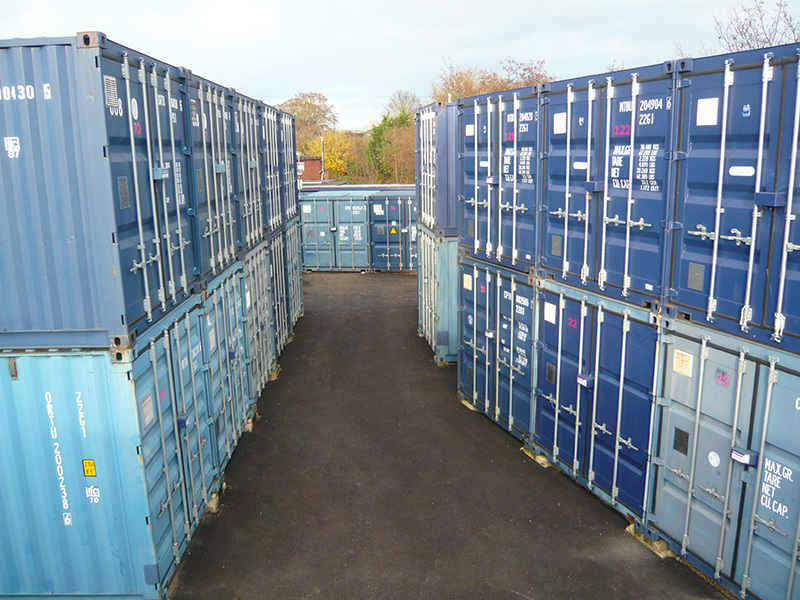 At Fort Locks, we offer genuine 24 hour access, 365 days a year, great for storing stock, equipment, archives with easy access whenever you want. 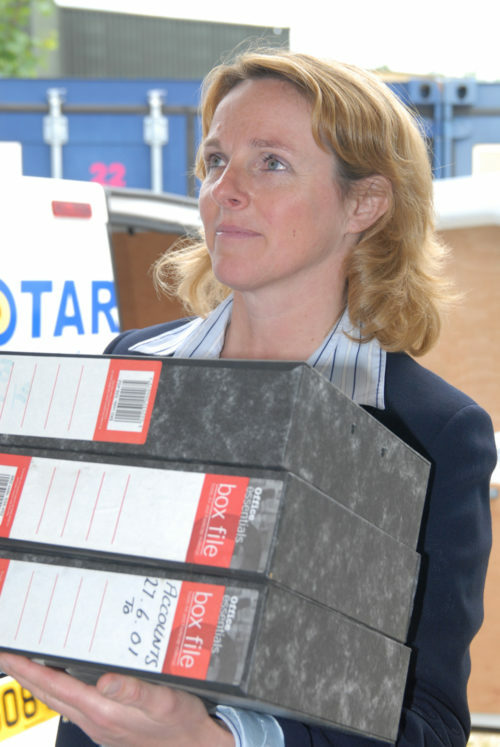 We provide a forklift truck service for heavy loading and unloading. You can store for as long as you want, or for as little as 7 days. 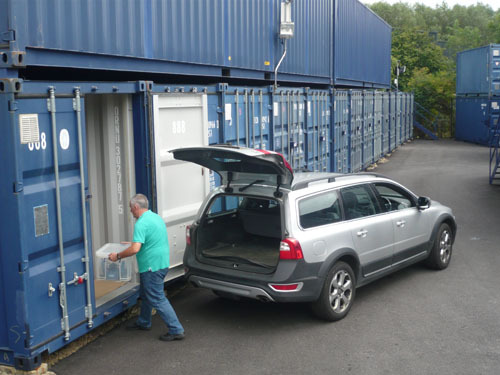 Banbury Chamber members can get up to 3 months of self-storage FREE (subject to availability and the standard terms of our Licence Agreement), with no obligation to stay beyond the free period. We also offer generous discounts for long term storage. Nick Poole, Director, is also the Chairman of the Banbury Chamber of Commerce.